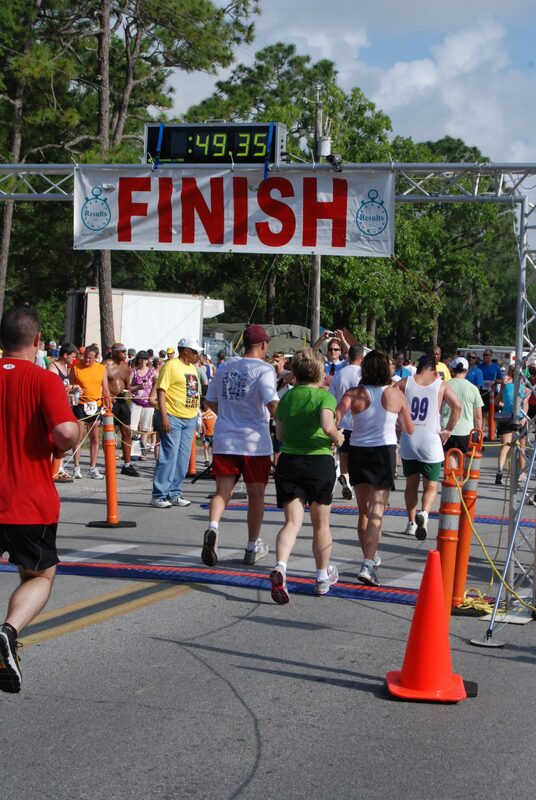 This was *the* race I have been training for, since starting to run again in September 2008. I didn’t know how well I was going to do, since my training has been…eh…since my gallbladder surgery. But, I came in at 49:36 with an 11:16/mile which is about average for me. You are a powerful inspiration!! I am so proud of all your accomplishments…as I am sure you are as well! Way to go girl! !